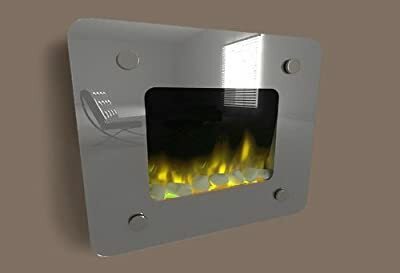 Description: Electric fireplace. pictoflame range. 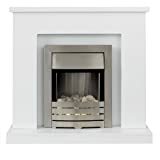 pictoflame is a range of decorative electric fireplaces patented two flames generator design. this generator allows the simulation of realistic flames. its consumption is very economical, and allows us to adjust the flame height, thanks to its 4 color led. 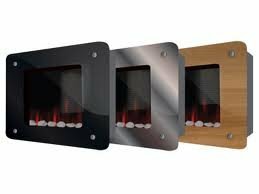 modern and elegant design with the ability to customize the front panel with three different colors. the internal heating power is 1000 w and 2000. glass tray. modern design with ability to customize the front panel with three different colors. remote. ability to change the color of the flame, with its color led 4. easy installation. silent.